HomeGame NewsWhat Remaining Wii U Games Do You Want Ported To Switch? Today marks the release of New Super Mario Bros. U Deluxe. 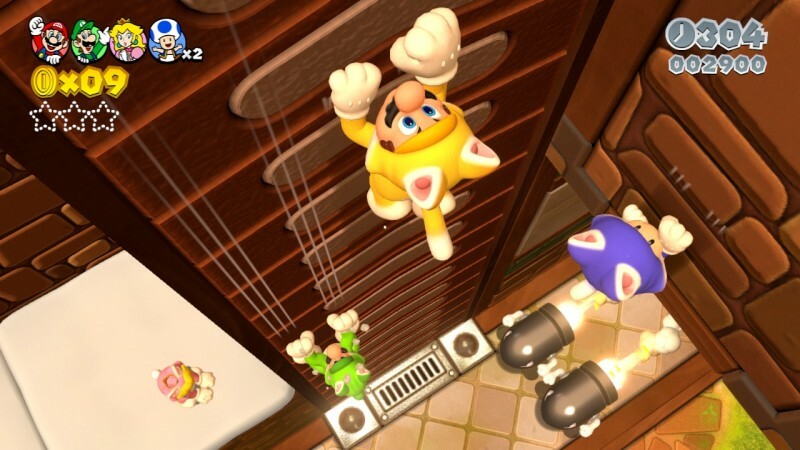 I spent much of the last week revisiting the 2D platformer from the Wii U launch (you can read my review here), and it reminded me of just how many good games released on the Wii U despite the system never really finding a substantial audience. I want more of those now-hidden gems to make their ways to Switch. We’ve already received several great games from Wii U, such as Donkey Kong Country: Tropical Freeze, Mario Kart 8, Pokkén Tournament, Captain Toad: Treasure Tracker, Hyrule Warriors, and Bayonetta 2 on Switch, but we’ve barely scratched the surface of worthwhile Wii U titles. Personally, my top pick remains Super Mario 3D World, but I’d also really love to see enhanced ports of games like Yoshi’s Woolly World, Super Mario Maker, Legend of Zelda: The Wind Waker HD (and Twilight Princess HD for that matter – part of my “Put All Zelda Games on Switch” initiative), and Tokyo Mirage Sessions #FE. Which Wii U games would you most like to see make the leap to Switch? Let us know in the comments section!